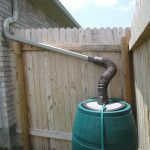 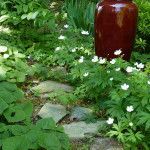 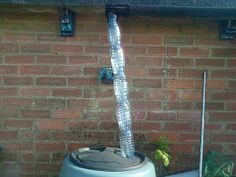 Using easily found components and taking up little space, a rainwater collections system is good for your budget and a good start at reducing your family water consumption. 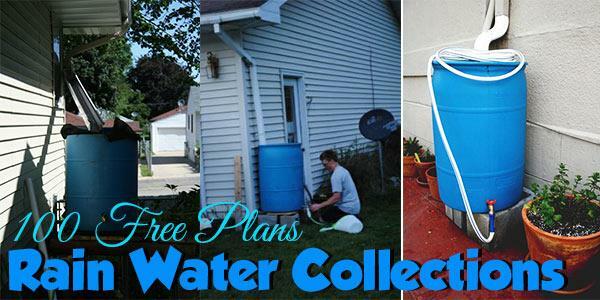 With loads of plans from small to massive, we've collected the best and easiest collections systems around. 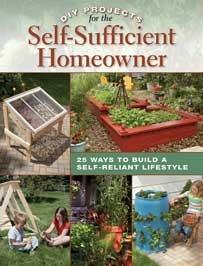 Now, all you need to do is choose the one that's right for you. 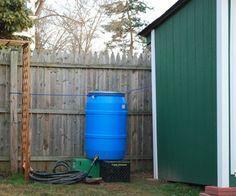 Plans include materials lists, setup advice and drawings to ensure you have a long-lasting, safe system. 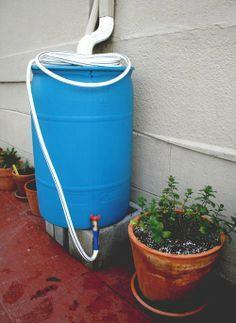 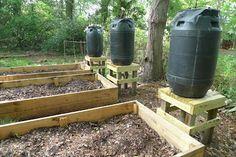 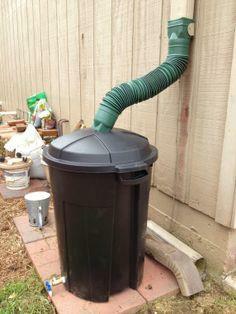 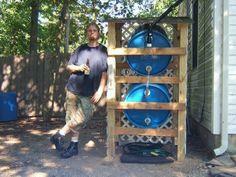 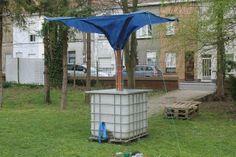 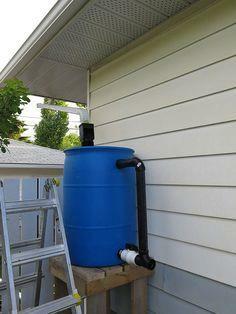 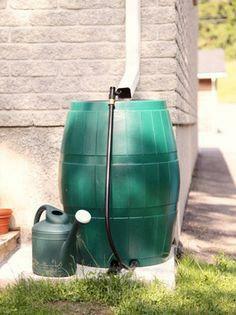 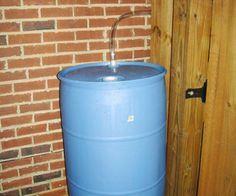 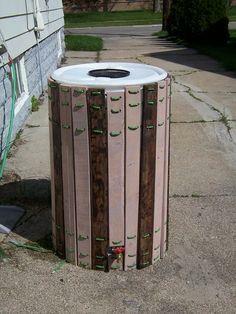 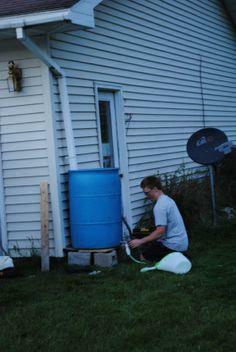 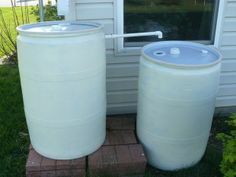 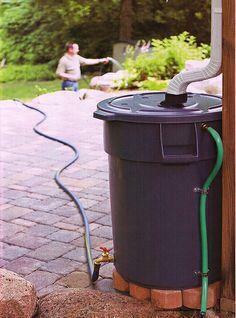 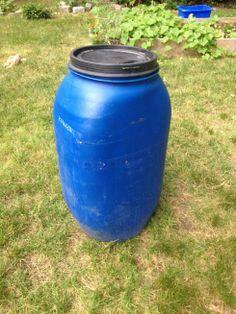 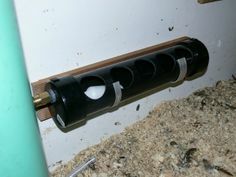 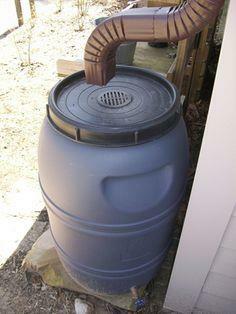 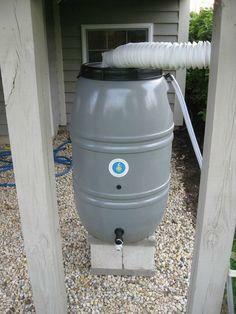 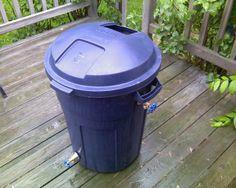 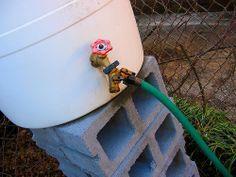 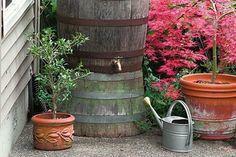 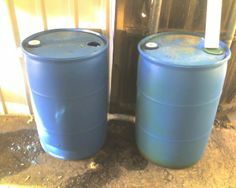 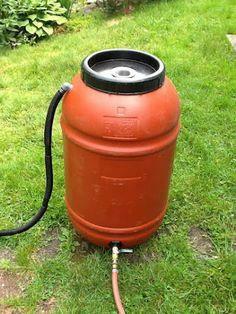 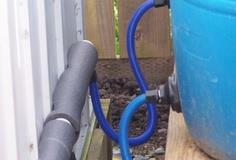 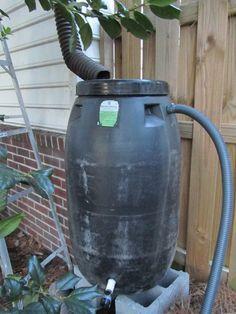 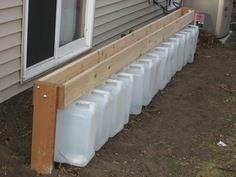 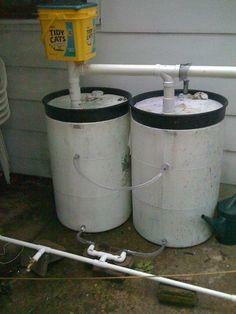 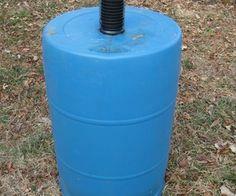 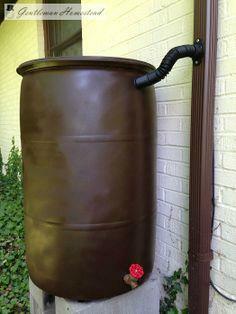 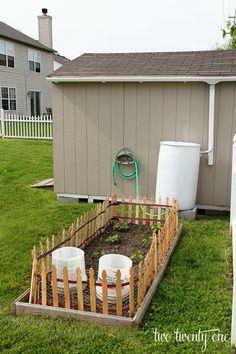 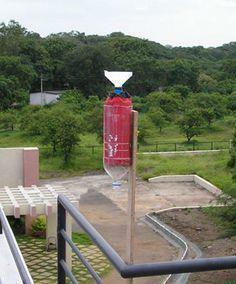 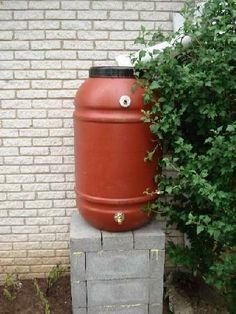 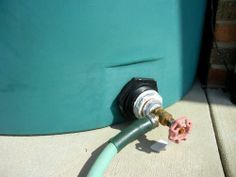 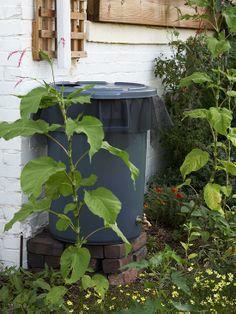 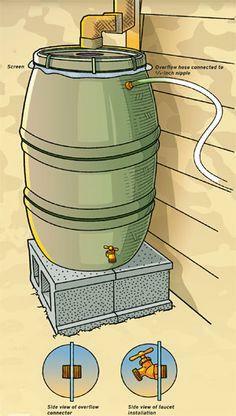 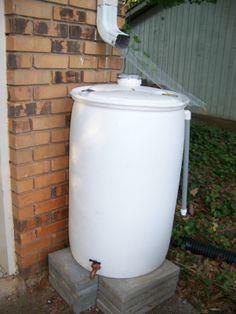 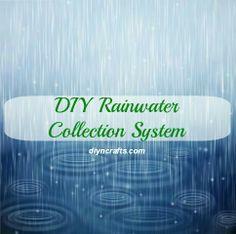 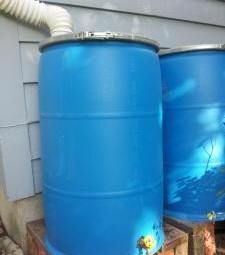 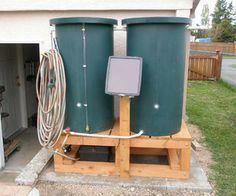 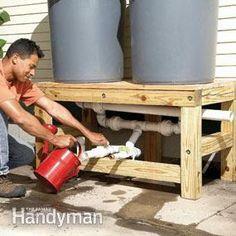 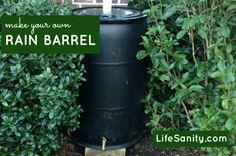 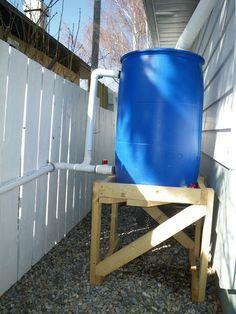 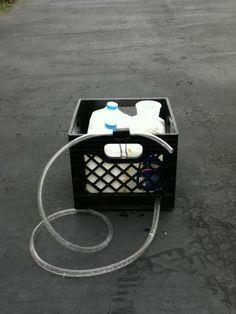 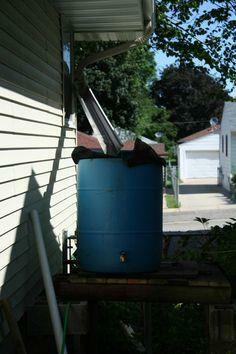 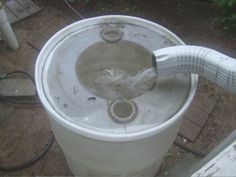 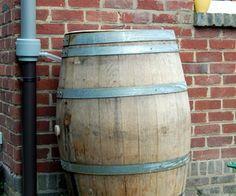 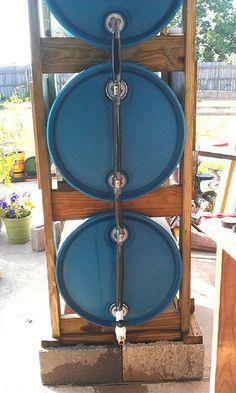 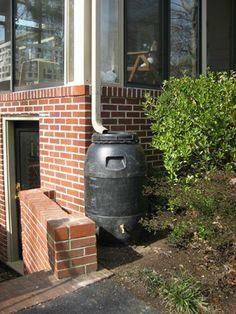 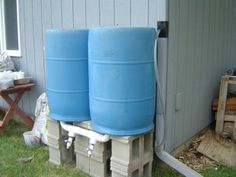 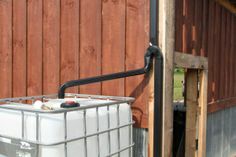 Do your part to conserve water with your own DIY rainwater collection setup. 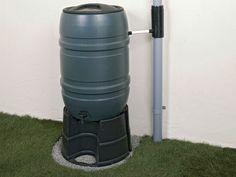 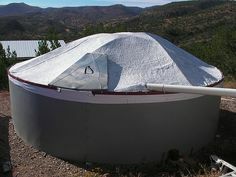 Easy to build and maintain, a rainwater collector can save money and help reduce water consumption, which is especially important in drought-plagued areas. 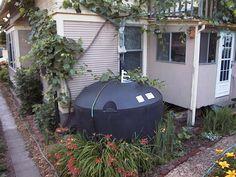 With many styles and sizes available, you'll find a perfect system for your home.